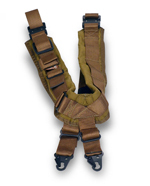 TAB GEAR makes quality products at a reasonable price. 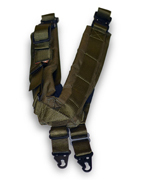 TAB slings are an excellent solution for carrying heavy rifles long distances. 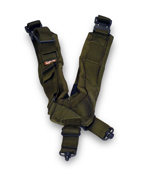 TAB products are designed with both comfort and tactics in mind. All products are proudly made in the USA. 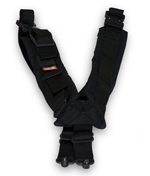 TAB GEAR products have a lifetime warranty.